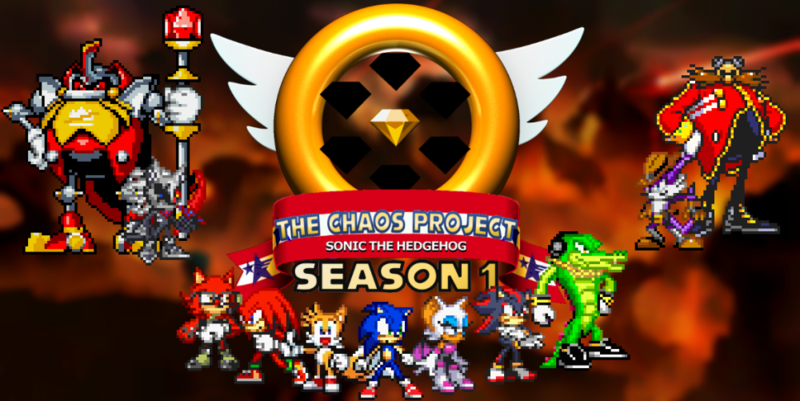 This entry was posted in Episode Review and tagged Blacklight the Hedgehog, Blaze the Cat, Bruno the Red Wisp, Classic Sonic, Cream the Rabbit, Crisis of Chaos Arc, Ender's Game, G.U.N., G.U.N. High Commander, Hard Boiled Heavies, Heavy Shinobi, Hero the Wolf (Avatar), Infinite the Jackal, Jet the Hawk, Miles "Tails" Prower, Shadow the Hedgehog, Silver the Hedgehog, Sonic Boom (Song), Sonic CD, Sonic Colors, Sonic Forces, Sonic Riders Series, Sonic the Hedgehog, Storm the Albatross, Super Transformation, The Babylon Rogues, The Phantom Ruby, The Wispon, Titanic Monarch Zone, Wave the Swallow, Wisps, Zero the Hedgehog by Chaos Project. Bookmark the permalink.